THESE KNIVES COMBINE SHARPNESS AND THE BEST EDGE RETENTION WITH THE HIGHEST DEGREE OF FLEXIBILITY AND RESISTANCE TO CORROSION. 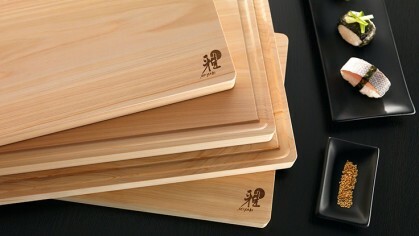 The MIYABI 600S series provides you with authentic Japanese cooking knives that are extremely sharp and easy to clean. The Western-inspired and ergonomically designed handle is designed for all conventional cutting jobs and fits perfectly to Japanese blade shapes. 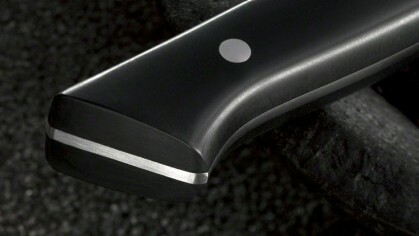 The Western-style three-rivet plastic handle sits well in the hand and ensures you can work comfortably. 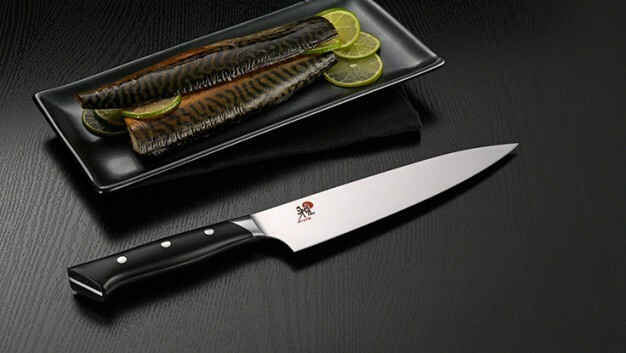 The blades are made out high-quality ZWILLING special formula steel. 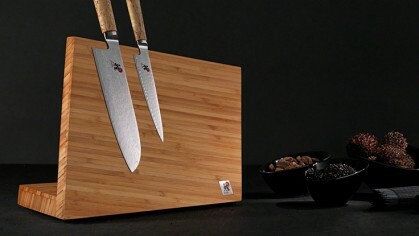 The ZWILLING special formula steel is a high-performance steel that meets the highest demands. THE FRIODUR® blade is ice-hardened to -70 °C in a special procedure, thereby giving it a hardness rating of around 57 Rockwell and a long-lasting sharp blade. 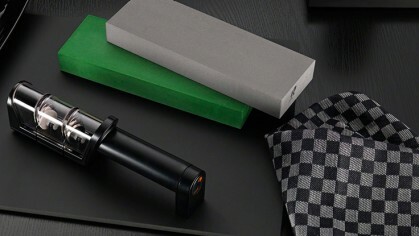 Special knives require special care too. 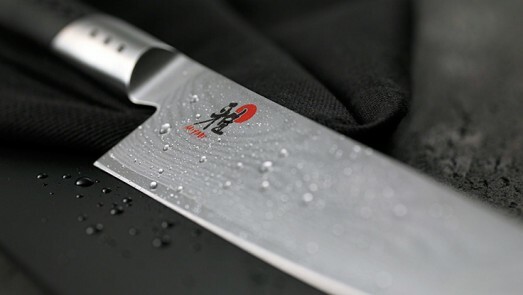 We show you how to properly use and care for your knives so that you can enjoy MIYABI knives over the long run.